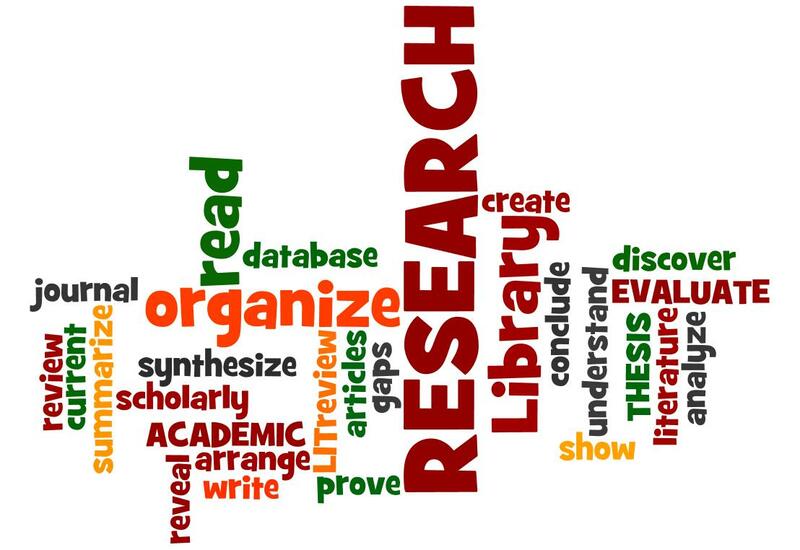 While doing Literature searching the most common frustration is we get reference and abstract of articles but getting the full-text is a problem. There are several ways of getting full text articles without paying hefty prices, QMed will show us how. This includes how to use other internet sources, networking tools and not to forget your own library.